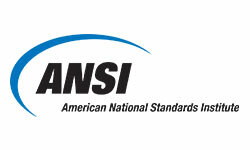 IKECA has been an American National Standards Institute (ANSI) member and standards developing organization (SDO) since 2009. IKECA is currently developing three standards: kitchen exhaust system cleaning, system inspection, and end-user maintenance. 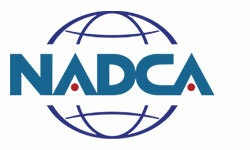 IKECA is a member of this important organization which represents many international customers of IKECA members. 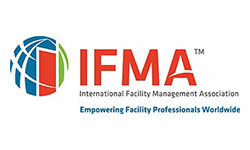 The International Facilities Management Association (IFMA) is a member-centric association that exists to guide and develop facility management professionals by providing exceptional services, products, resources and opportunities. 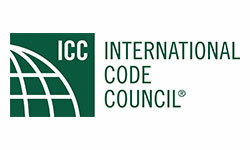 A long-time International Code Council (ICC) member, IKECA stays alert for changes and updates in the International Fire Code and the International Mechanical Code that could have an impact on the optimal service delivered by IKECA kitchen exhaust cleaner members. 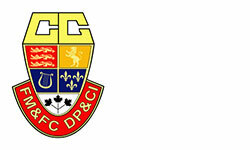 The ICC is a membership association dedicated to building safety and fire prevention. ICC develops the codes and standards used to construct residential and commercial buildings, including homes and schools. 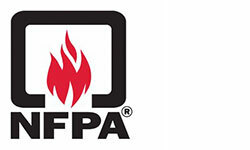 IKECA is involved two ways with the National Fire Protection Association (NFPA): First, IKECA is a member and second IKECA is represented on the Technical Committee on Venting Systems for Cooking Appliances. 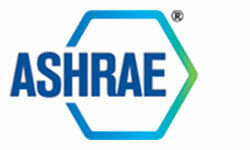 This committee has primary responsibility for NFPA 96 – Standard for Ventilation Control and Fire Protection of Commercial Cooking Operations, a long-established standard that IKECA kitchen exhaust cleaner members use in providing optimal service to their customers. IKECA is a member of this important organization which represents many U.S. customers of IKECA members. 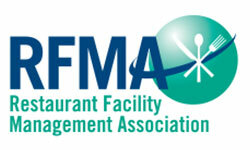 The mission of the Restaurant Facility Management Association (RFMA) is to advance industry awareness of restaurant facility management, while promoting professional and ethical standards to serve the customer with added value. In August 2007, a fire in West Roxbury took the lives of two Boston firefighters. The fire ignited in the commercial kitchen and spread into the kitchen exhaust system, where it burned in the duct work for more than an hour. The resulting investigation revealed serious deficiencies in the kitchen exhaust system and a failure to clean and maintain the system properly. The Boston City Council passed an ordinance that requires certification for exhaust cleaners that perform work in commercial kitchens within the City of Boston. IKECA administers two unique certifications: the Boston Certified Cleaning Specialist™ (BCCS™) and the Boston Certified System Inspector™ (BCSI™). 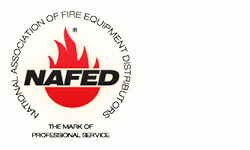 IKECA recommends getting to know other important allies which like IKECA are concerned with fire prevention and life safety. NADCA strives to represent qualified companies engaged in the assessment, cleaning, and restoration of HVAC systems, and to assist its members in providing high quality service to their customers. 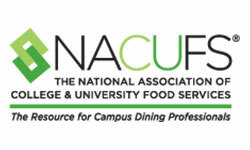 For more than 50 years, the National Association of College & University Food Services has been supporting the college and university foodservice industry by providing members with the programs and resources they need to excel—from benchmarking and best practices to educational programming and professional networking. 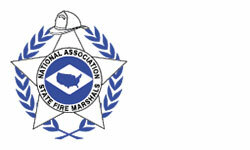 The membership of National Association of State Fire Marshals (NASFM) comprises the most senior fire officials in the United States. State Fire Marshals’ responsibilities vary from state to state, but Marshals tend to be responsible for fire safety code adoption and enforcement, fire and arson investigation, fire incident data reporting and analysis, public education and advising Governors and State Legislatures on fire protection. 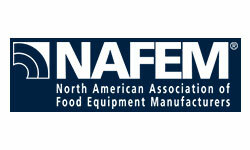 The North American Association of Food Equipment Manufacturers (NAFEM) is a trade association of nearly 550 foodservice equipment and supplies manufacturers providing products for food preparation, cooking, storage and table service. 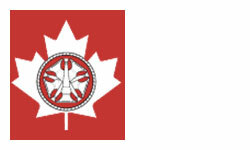 The mission of the CCFMFC, as reflected in the Letters Patent, is to support its members in their efforts to minimize losses from fire. Note – IKECA does not provide training and does not warrant or endorse any training provider or training program. Any training program which also provides certification is not recommended.